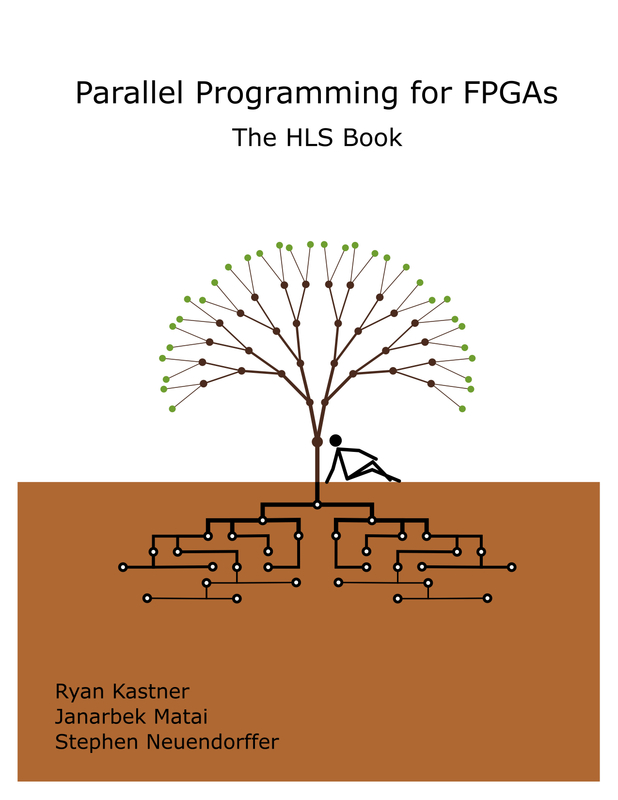 Parallel Programming for FPGAs is an open-source book aimed at teaching hardware and software developers how to efficiently program FPGAs using high-level synthesis (HLS). The authors developed the book as we noticed a lack of material aimed at teaching people to effectively use HLS tools. The book was developed over many years to serve as a primary reference for UCSD 237C — a hardware design class targeting first-year graduate students and advanced undergraduate students. 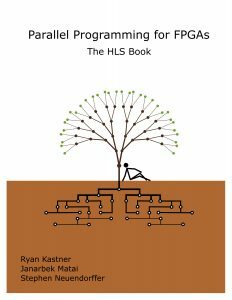 We hope that you find it useful for learning more about HLS, FPGAs, and system-on-chip design. The book is licensed under the Creative Commons Attribution 4.0 International License. We encourage you to make edits, add material, and fix errors. Feel free to grab the source at our github repo https://github.com/KastnerRG/pp4fpgas or for quicker access, here is the pre-built pdf from Dec 11, 2018: pp4fpgas11.12.2018.pdf.